The MLS Championship game is set, and we have some Premier League news to talk about. Also, for our beer, this is part 2 of Ron’s New Zealand beers. We try three more from Lakeman Brewing in Taupō, New Zealand. Today’s beer picks are all variations of Pale Ales. 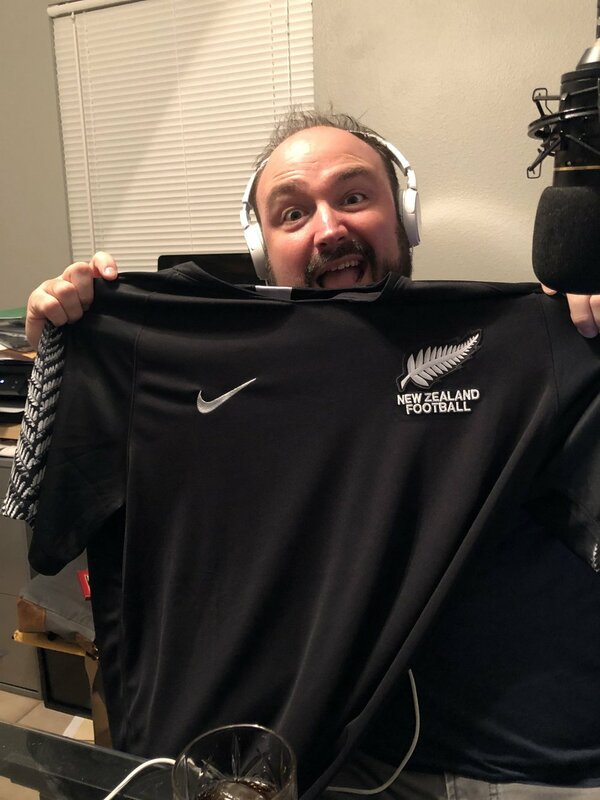 We are still stuffed from Turkey, and Ron is back from his trip to New Zealand ready to talk some Premier League, Champions League, and MLS. 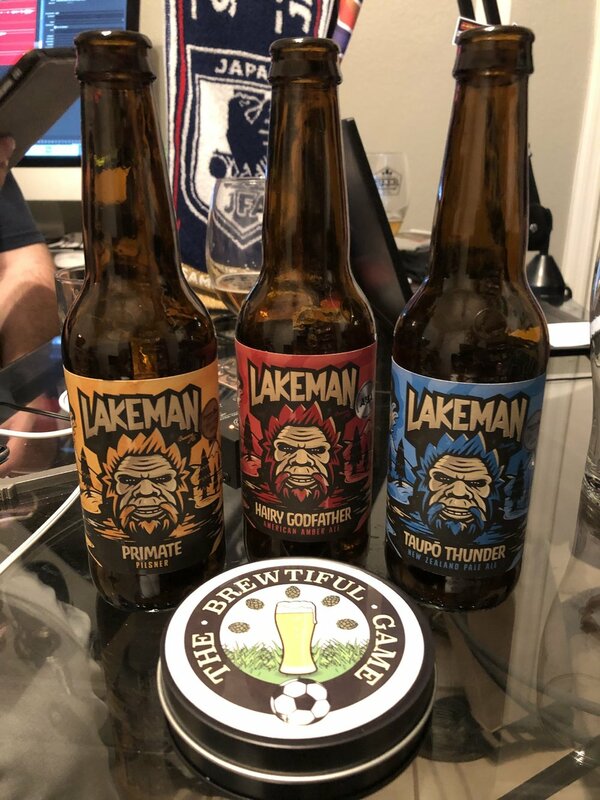 Ron found a ton of great breweries in New Zealand, and brought back a sample of brews from Lakeman Brewing Company. These were some fantastic beers we got to review. Ron also brought some sweet presents! In this episode, we talk about some of the top matches of the Premier League's opening week. We then take a deeper dive into MLS and the NWSL as both American leagues are moving close to the playoffs. We do get sidetracked a bit discussing the dire situation in which our local Orlando City Soccer Club finds itself. Our beer reviewed on the pod is a first for us from Switchback Brewery. It is their Blackstrap Ale, a smokey dark ale from the Flynn on Fire celebration. We are running another Premier League Fantasy contest. You can join by clicking HERE. It's time for us to finally discuss our thoughts following Arsene Wenger announcing this being his final season at Arsenal. We comment on his storied carrier, and where Arsenal goes from here. Blake brings in a tasty IPA from Urban South to review before all the Wenger talk begins. We also discuss the PFA Player of the Year, Mohamed Salah, and a bit of Champions League. On this episode, Ron calls in from Japan where he had some misadventures ordering a red beer. The red part turned out to be tomato. Our intro music comes from the band The Tartan Terrors that Blake used to tour with. One of the founders is currently battling against cancer. If you enjoy the show, please think about helping out the radiant Ellen Irmisch. Donate here: You got this, Ellen! Blake is in bachelor mode tonight, so his new baby and Tucker the Jack Russel join the whole Brewtiful gang for this episode. It's time to talk Manchester Darby, Champions League, Europa League, Premier League, and MLS. Ron is responsible for the beer of the Pod and introduced us to a Belgian style dark ale from Unibroue.